Love this stuff. I buy it all the time and it absolutely wonderful, a little goes a long way. Take a big juicy bite! 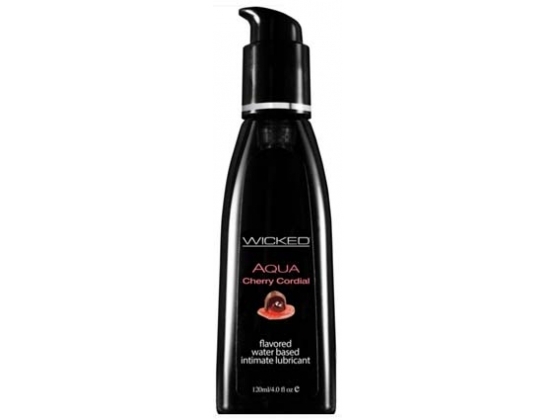 Kissable, Lickable and Delicious, Wicked Aqua line adds subtle natural flavours to enhance oral pleasures. 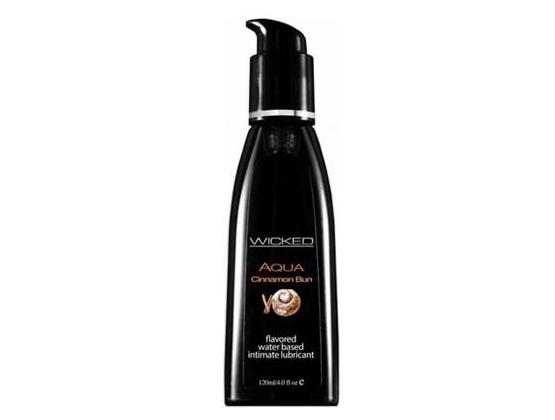 Light & silky, this water based formula is the perfect sensual combination of an elegant lubricant and a flavour sensation. Never sticky and without an aftertaste, AQUA satisfies your sweet tooth and your intimate desires all in one amazing pleasure product. Apply to area(s) where lubrication is desired. Cleans away easily with water.